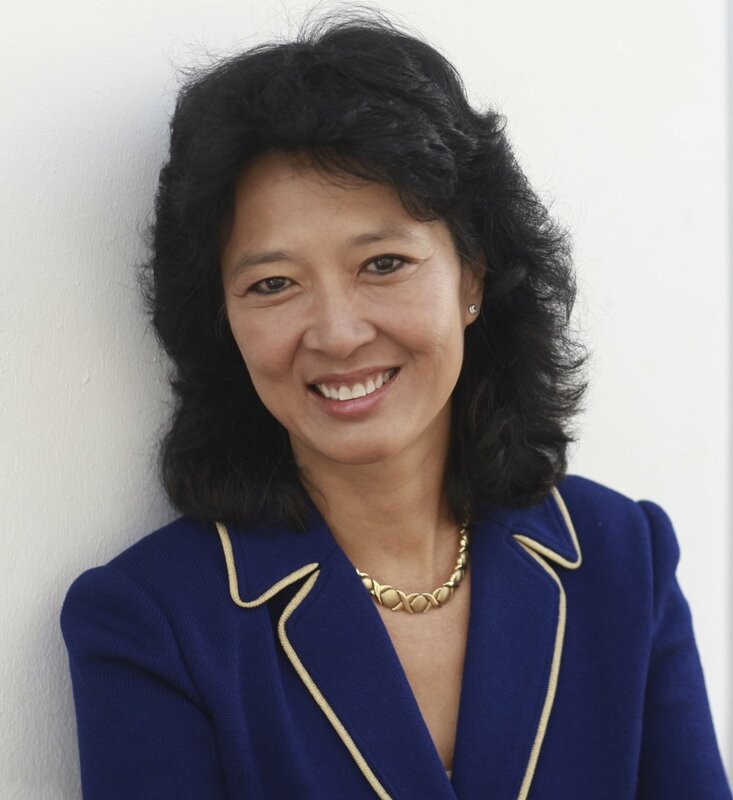 As a physician with leadership experience for over 25 years, Dr. Lin brings clarity, inspiration, and provocative challenges to her audiences by integrating practical clinical experience, systems thinking around organizational resilience, and essential information of the current patient safety and quality landscape. She is known for her engaging balance of science and storytelling and is a frequently sought after speaker. Dr. Lin is a Senior Fellow in Patient Safety Leadership with the Estes Park Institute, is an inaugural National Patient Safety Foundation/Health Forums Patient Safety Leadership Fellow (2002) , is an AHA-HRET Senior Fellow and has been on the speaking faculty for the Jefferson School of Population Health Quality Safety Leadership Series (QSLS). She is faculty with the Institute for Health Care Improvement (IHI) and holds a Visiting Faculty appointment with the Johns Hopkins Armstrong Institute for Patient Safety and Quality. Dr. Lin enjoys challenges that motivate multi-stakeholder groups to take the journey towards shared goals through culture, leadership and design. As the Hawaii Physician Lead for the CUSP: STOP BSI collaborative, the state sustained an 81% statewide reduction below national benchmarks in central line infections with 100% statewide ICU participation (Adult, Pediatric and Neonatal). Those results gave the state the lowest ICU CLABSI SIR in the nation for three consecutive years. She also led the statewide CUSP Surgical Safety program in Hawaii with a 66% reduction in colorectal surgical site infections while measurably improving safety culture in the operating room teams. She is currently part of the national AHRQ team implementing Improving Surgical Care and Recovery (ISCR). She has authored journal articles, podcasts and books and is a board member at several health care entities. Dr. Lin works with hospitals, physician groups, organizations, and communities on issues relating to physician, executive leadership and board engagement around quality; patient safety and patient-centered care; organizational and safety culture; surgical safety; and multidisciplinary simulation/near miss debriefing. Dr. Lin continues an active practice in anesthesiology, receiving her training from the University of California, San Diego. She is currently a board member for the Anesthesia Patient Safety Foundation, has several committee appointments with the American Society of Anesthesiology, and has been a board examiner for the American Board of Anesthesiology.